Vast skies, huge herds, big adventures. Once you've been on safari in Botswana, everywhere else will feel tame by comparison. Let us show you why we love it here so much. Whether it's your first time on safari, or just your first time in Botswana, you'll want to experience the major draw cards that give Botswana its well-deserved reputation as a prime game viewing destination. These itineraries will see you following the world's largest elephant population through the Chobe National Park and exploring the waterways of the Okavango Delta by traditional mokoro. You won't miss any of the big stuff and you'll get a feeling for the country as a whole, from game viewing to contrasting landscapes and the spray of the mighty Victoria Falls just over the border. Every itinerary can be modified by adding nights or areas, upgrading camps for a more exclusive safari experience; or tweaking the itinerary to make it a little easier on the wallet. Bottom line is that the Buffalo Safari is excellent value! Botswana doesn't have to be a prohibitively expensive destination - joining a group mobile camping safari is one of the best ways to explore the amazing wildlife areas of northern Botswana. The first two nights are in a lodge to ease you into things before heading out on the camping trip. Bring a headlamp on the camping safari - it's handier to have your hands free! "Oddballs is lovely, camping but with the extras! It was very hot as we went in October but as you suggested, I took a sarong to wet in the middle of the day and the evaporative cooling really made it bearable. The game viewing was incredible." This itinerary is the perfect introductory safari, featuring diverse landscapes and habitats. Chase big game in Chobe and Khwai and enjoy the majestic beauty of the Victoria Falls as well as the water wonderland of the Okavango Delta. "I think we all agreed that staying at Sango was by far the best; the camp was incredible and the guides were outstanding." This safari provides a superb wildlife experience without the crowds. The camps are in great locations and offer amazing value, with more than the standard inclusions. 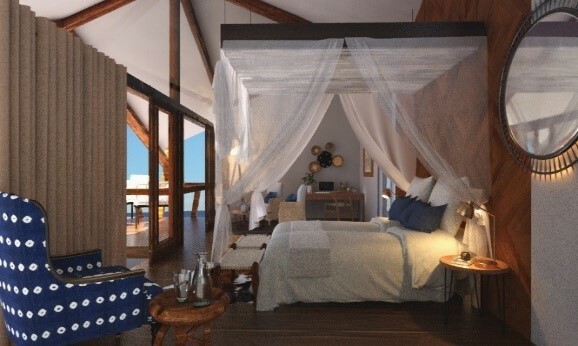 You'll experience two private concessions in the Okavango and keep away from the towns in Chobe and Victoria Falls. "We loved Pom Pom and would recommend it to anyone. Our guide Rams was very personable, knowledgeable and impressive. Unlike Kenya and Tanzania, the guides in Botswana use spoor to track the game which is most exciting. We enjoyed our first mokoro ride; I never thought I would get very interested in the small inhabitants of the wetlands, but it just goes to show!" A classic once-in-a lifetime safari, this itinerary covers the most famous areas of Botswana, each one complementing the other for habitats and activities. You'll start off zebra-spotting in the dramatic Makgadikgadi National Park and move on to bigger game experiences in Moremi, Savute and the Chobe River before ending in style at Victoria Falls. Game drives along the Boteti River and into Makgadikgadi National Park, village visit. "At Leroo La Tau we loved the river-front location, the rooms and our guide. 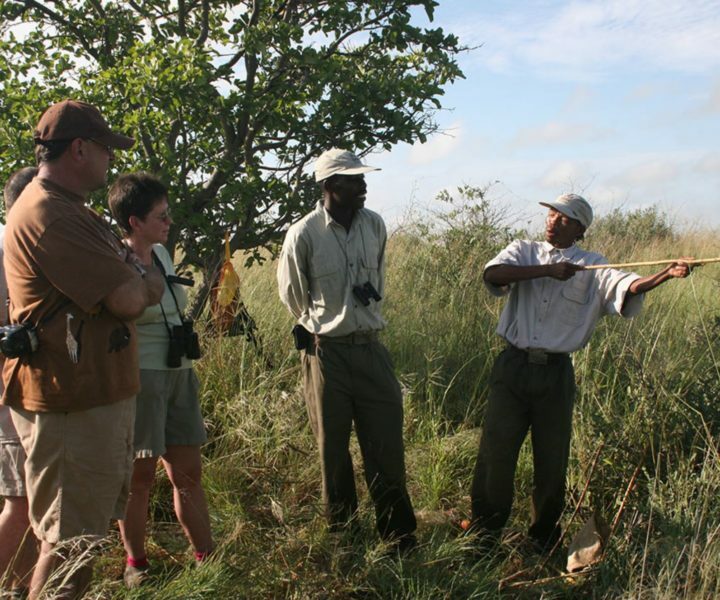 At Savuti we had the most fabulous guide and really wonderful game drives. We had multiple close-up experiences with lions and leopards during daylight. What a treat! We witnessed a lion kill which was amazing, if a little difficult to watch!"